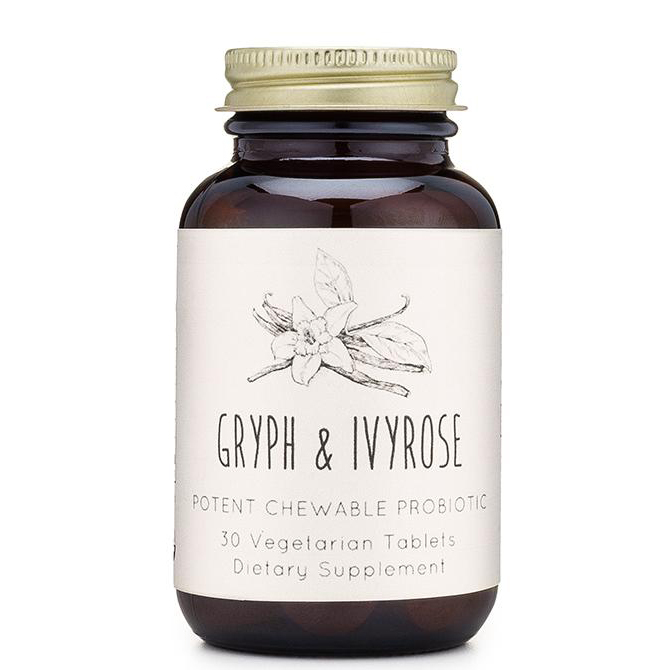 A powerfully potent probiotic with prebiotics in a tasty certified organic chewable format. A convenient and delicious way to get 18 billion CFU's per serving. Suggested use: Chew one tablet each day with or without food.